What Motor Oil Should I Use in a Methanol Engine? Frank wants to know, via our Facebook page, the pros and cons of using mineral oil versus synthetic oil in a methanol-fueled engine. Thanks for the question, Frank. For those who already know, bear with me. Methanol is an alcohol-based fuel that can be manufactured from a wide range of feedstocks. To make it, you first need to make synthesis gas, which is a mixture of CO, CO2 and hydrogen gas. While natural gas is most widely used, methanol offers the flexibility of being produced from anything that is, or ever was, a plant. 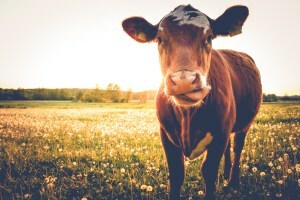 That includes biomass, wood, municipal waste and even cow manure. There are several reasons to power an engine with methanol. Compared to gasoline, it can handle more pressure before igniting, which allows for a higher compression ratio. It also lets you run your turbocharger or supercharger at a higher boost pressure. 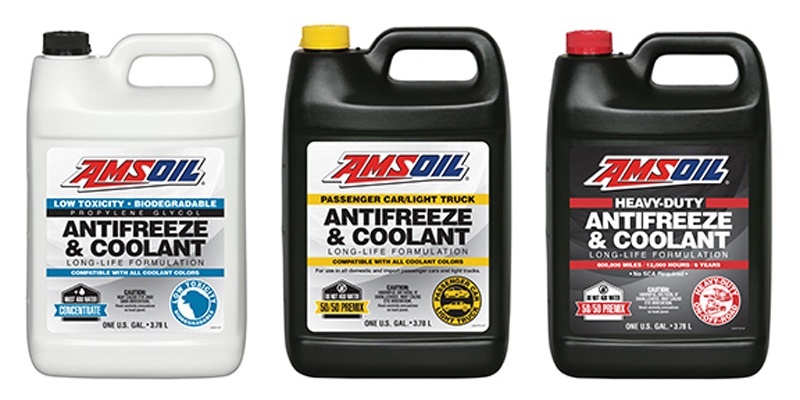 This adds up to a more efficient and powerful engine without as much risk of engine knock or detonation. More power. Although gasoline is more energy-dense, you can run a more rich air-to-fuel ratio with methanol. While a gas engine makes ideal power at an air-to-fuel ratio around 12.5:1, a methanol engine makes optimum power at ratios as rich as 4:1. This means you’re burning almost three times more fuel per power stroke, resulting in increased engine power. Methanol absorbs more heat than gasoline, making it perfect for extremely hot-running supercharged or turbocharged engines. For these reasons, some racers and competitors lean toward methanol in their competition engines. Of course; there always is. Compared to gasoline, methanol produces decreased fuel economy. This mpg deficit isn’t a big deal in competition engines designed solely for maximum power or torque, but it’s terrible in your grocery getter. Plus, methanol is highly corrosive, meaning it’ll eat fuel lines if left sitting too long. Again, competition engines turn fuel over quickly, so it’s not a big deal at the racetrack. But it could wreak havoc on your grandma’s Buick Century that sits for weeks at a time. Methanol engines are notorious for fuel dilution, particularly when they’re cold. 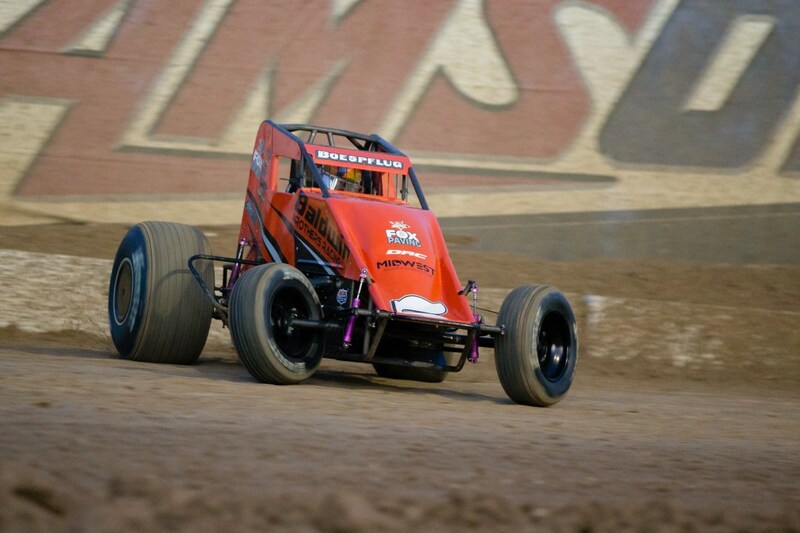 Imagine you start the engine in the pits to get ready for a heat race. The piston hasn’t fully expanded and sealed against the cylinder wall via the rings. The extra play allows ample space for the methanol-rich fuel/air mixture to wash past the rings and contaminate the oil. This is because, as noted early, the engine is burning a much higher ratio of fuel than a gasoline engine. There’s simply more fuel to dilute the motor oil. Plus, at startup, the engine uses even more fuel than usual to warm up. High dilution reduces the oil’s viscosity, and viscosity is the most important property of oil when it comes to wear protection. Say you’re using a 20W-50 oil. 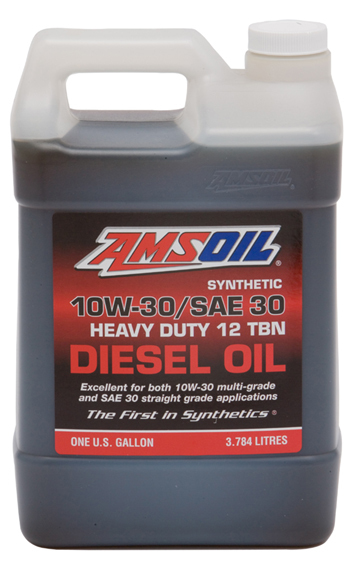 High dilution can effectively make it a 10W-40 oil, compromising wear protection. In these cases, the oil’s film strength is the last defense against metal-to-metal contact, and higher-quality base oils – typically found in synthetics – have a direct correlation to wear protection. 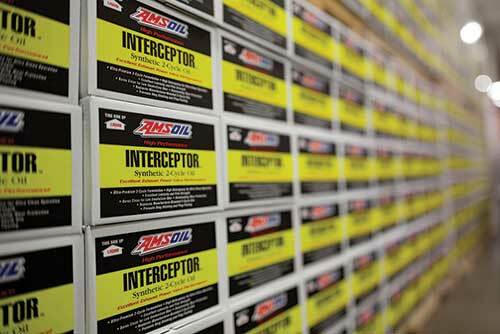 Use a high-quality synthetic to deliver the required wear protection for methanol engines prone to high fuel dilution. Not necessarily. 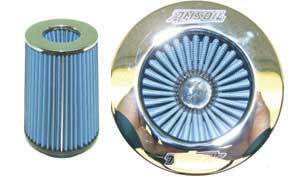 Your engine produces significant heat and is exposed to tremendous stress every time you use it. 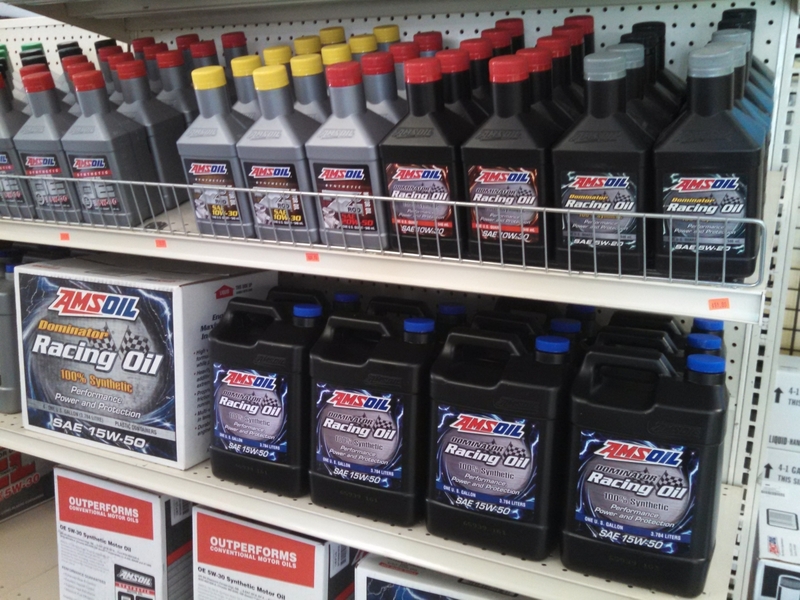 Synthetic oil protects longer. It’s going to do a better job from race to race withstanding dilution and delivering strong film strength to protect against wear. You have to ask yourself, what’s it worth to protect my expensive racing or competition engine? If you’re going to drop several thousand dollars to eke as much power out of an engine as the rules allow, why skimp on motor oil just to save a couple bucks?